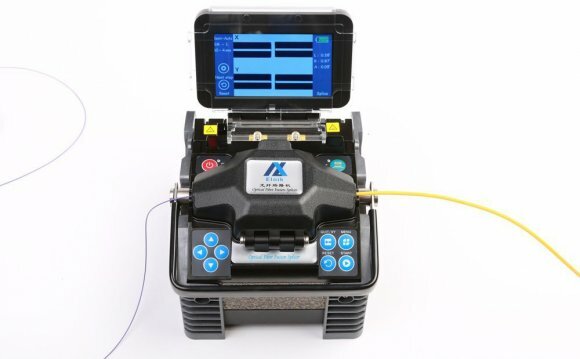 Remember, return loss is different than insertion loss, which refers to the amount of optical power lost through a connector or cable length. Insertion loss is what we use to determine loss budgets. Achieving low insertion loss is typically easier with UPC connectors due to less air gaps than APC connectors. However, manufacturing techniques have improved significantly to create more precise angles on APC connectors and bring insertion loss down closer to that of UPC connectors. In fact, insertion loss on Belden’s FX Brilliance Universal Connectors is the same for both UPC and ACP singlemode connectors.